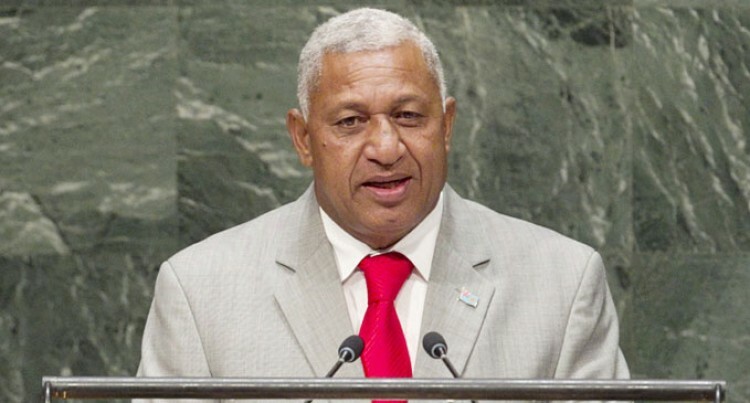 He said he led his FijiFirst political movement to a decisive victory in the first election to be held under the new Constitution on the basis of equal votes of equal value. This Constitution replaced three previous constitutions since Fiji’s independence from Britain in 1970. He said previous governments were chosen under a weighted and discriminatory formula that separated the various communities and favoured some citizens over others.